Mold can even latch onto paper. SERVPRO Franchise Professionals will get the job done right. 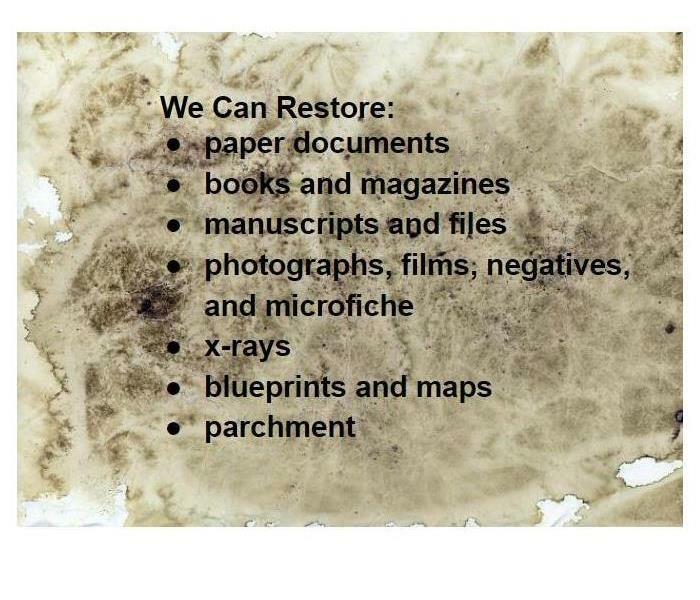 For document restoration backed by state-of-the-art equipment, over 40 years of experience and Professionals trained to the highest standards, call us today. With over 1,700 Franchises nationwide, there’s a SERVPRO Professional nearby and ready to serve you. With the days lengthening and weather warming, spring is a good time to get outdoors and tackle some larger home projects. Now that the threat of winter storms has passed, you can look for damage and make any needed repairs, as well as prep your home and garden for summer. We spoke with an expert to get helpful tips on what to watch for this season, from proper irrigation to mosquitoes and termites (oh my!). 8. Prevent mosquitoes. In recent years, we’ve become more aware of the potential danger mosquitoes can pose to our health. ‘West Nile virus and Zika virus are just the latest diseases caused by these winged pests,’ Sedinger says. The best way to prevent mosquitoes around your home is simply by getting rid of any standing water. ‘Walk around your property [and peek at your neighbors]. If you see anything or any area where water stands, fix it, tip it, get rid of it or maintain it regularly,’ Sedinger says. Commercial property insurance covers businesses for losses due to certain covered events, such as fire, theft, vandalism, or natural disaster. This coverage helps business owners protect their valuable assets, such as an owned or leased building, tools, equipment, machinery, or inventory. Commercial property insurance rates typically average $500 to $1,000 per year. The cost of business property insurance varies depending on the value of the property to be insured, the location of the business, and the coverage limits and deductible you choose. There are several other factors affecting the cost of commercial property insurance, but most small businesses will pay $500 to $1,000 per year in premium. Some insurance providers will allow you to include commercial property insurance in a business owners policy (BOP), which is a bundled package of multiple insurance types. The cost of the package as a whole is often less than the underlying policies if purchased separately. Geography: Everything from the land value of your business location to local crime rates can impact the annual cost of your premium. Safety and Security: This expands on the geography and location aspect. 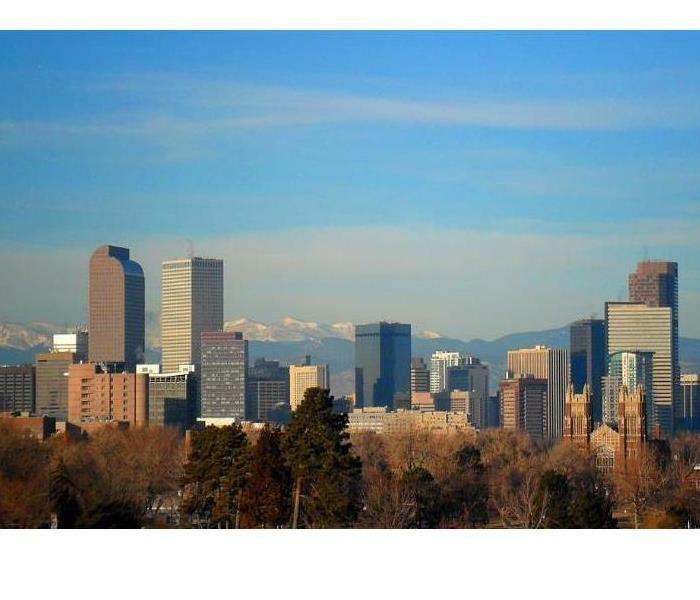 Is your commercial property located in a high crime area? Are there hazardous materials stored in your building or nearby? Size of Business Premises: A large commercial building will generally cost more to cover than a single unit office space. 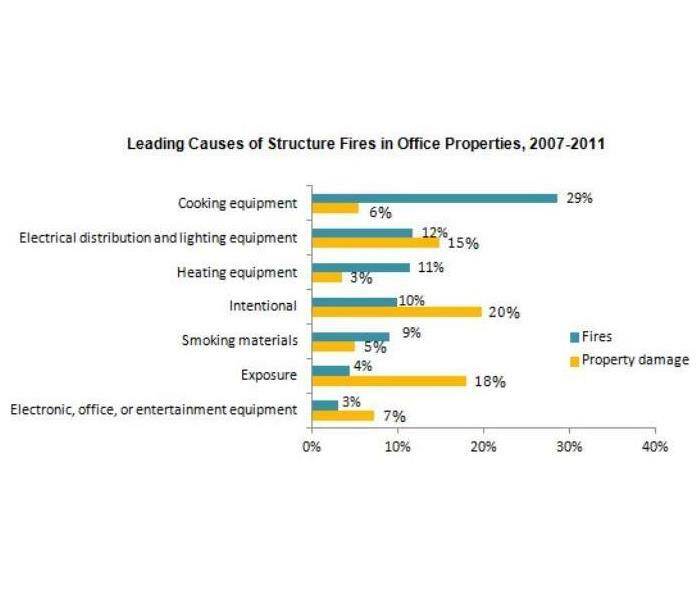 Age of Building: Old buildings can be more susceptible to certain types of damage, so they may cost more to insure. For example, a fire caused by old electrical wiring could translate into costly repairs if the building needs to be rebuilt to code. Type of Equipment: Heavy industrial equipment will cost more to insure than an at-home business’ sewing machine. 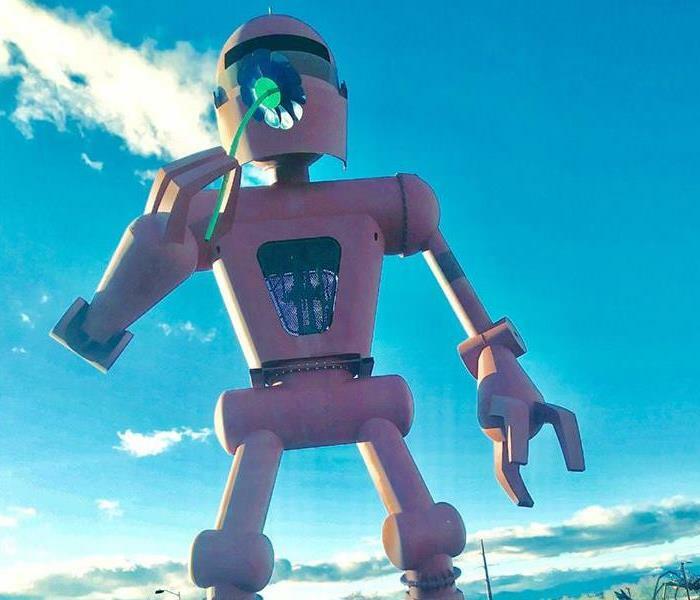 Age of Equipment: You may pay higher premiums if your equipment is hard to repair because of scarce parts or if it’s more likely to break down because of heavy use. Insurance companies will charge more for greater risk exposures that require higher coverage limits. It’s important to remain aware of the risk exposures of your business and the assets that you need covered. Commercial property insurance is a type of small business insurance and is not specific to any particular industry. Keep in mind that not every insurance company will have intimate knowledge of your business or the risk exposures that need protection. When shopping for a commercial property insurance policy, try to find an agent or broker who understands your business or industry type. A commercial property insurance policy is non-industry specific, which means that the coverage is mostly standard across all business types. However, commercial property insurance is not a one-size-fits-all product. Policies will differ in a few key areas, such as the coverage limits, how assets are valued, and what’s covered and not covered in the policy. For more information about Commercial Insurance visit Fit Small Business: Get Your Business Into Shape! Does Your Insurance Cover Mold? Homeowners insurance covers mold damage if it was caused by a "covered peril." Otherwise, an insurance company will likely not cover mold damage. There are exceptions, which we will get into later in this article. Home insurance policies usually don't cover mold that resulted from a preventable water leak, flooding, or high humidity. Home insurance companies also typically don't pay for maintenance issues that insurers think a homeowner should have prevented. Insurers expect homeowners to proactively take care of those problems before they need to file an insurance claim. Home insurance covers mold if a "covered peril" caused the mold. In that case, your home insurance policy will likely pay for repairs and clean-up. An ice dam forms in a roof gutter during a rough winter and water backs up under your shingles. The water leaks into your attic, soaks your attic floor and insulation and creates mold. These are "sudden and accidental" incidents. Insurance companies typically cover this type of damage. In fact, non-weather-related water damage is one of the most common home insurance claims and one of the most expensive. Your basement pipes freeze and burst. You don't notice it for a few weeks. Now, you have a few inches of water on your floor and mold growing. Broken shingles on your 40-year-old roof allow water into the attic. Water saturates wood and insulation and leads to mold in the attic. Mold forms in your shower. You don't think much about it until one day you notice that it's really unsightly and you're concerned about whether it's making your family sick. In these cases, an insurer will likely not cover the damage. Why? An insurance company expects you to take care of your house. That means properly ventilating the bathroom, replacing an old roof, and checking your basement regularly. An important reason to stay on top of home maintenance. Also, the standard homeowners insurance policy does not cover water damage caused by a flood. Thus if a flood causes water damage that leads to mold, the resulting mold issue would not be covered by your home policy. 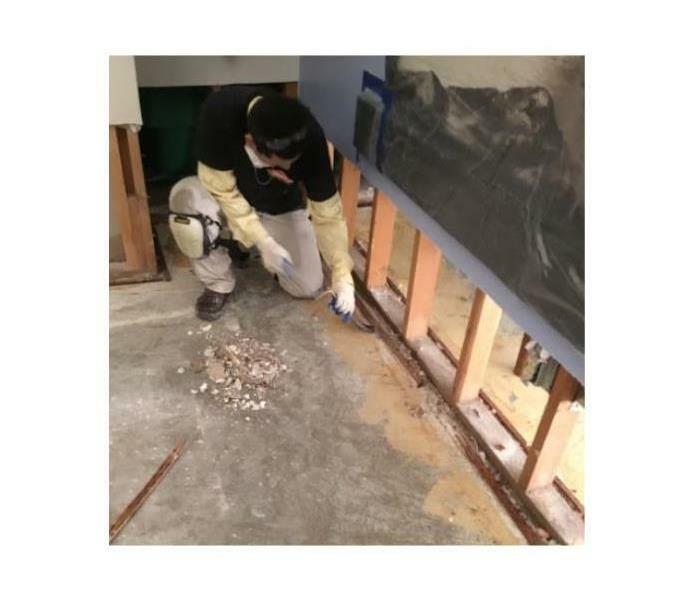 A separate flood policy, will cover mold and mildew, as long as it’s not caused by the homeowner’s failure to inspect and maintain the property after the flood. That means, once you can get back into your home, you need to start trying to clean up and keep mold from growing or spreading. How do I know if my home insurance policy covers mold? As mentioned earlier, home insurance companies usually don't cover mold damage unless it's directly related to a "covered peril." The good news -- there are exceptions. Check your homeowners insurance policy to see if there is any language about mold claims. Some insurers offer limited coverage for mold claims. This may mean limiting how much the insurer will pay for a mold-related claim. Or an insurer may increase the cost of a home insurance policy if you have mold-related coverage. If you don't have mold coverage, you can buy an endorsement to your insurance policy that adds mold coverage. An endorsement is when an insurance company adds additional coverage to a regular home insurance policy, for an additional fee. Some home policies provide a limited amount of coverage for mold claims. This can be by capping the amount the insurer will pay, for example at $5,000, or stating that the insurer will only pay for certain services, such as clean-up, and excluding others, such as testing and remediation. Visit https://www.insurance.com/home-and-renters-insurance/home-insurance-basics/mold-coverage.html for more information. SERVPROs all over the country are locally owned franchises, and the majority of them are run by the actual owner. 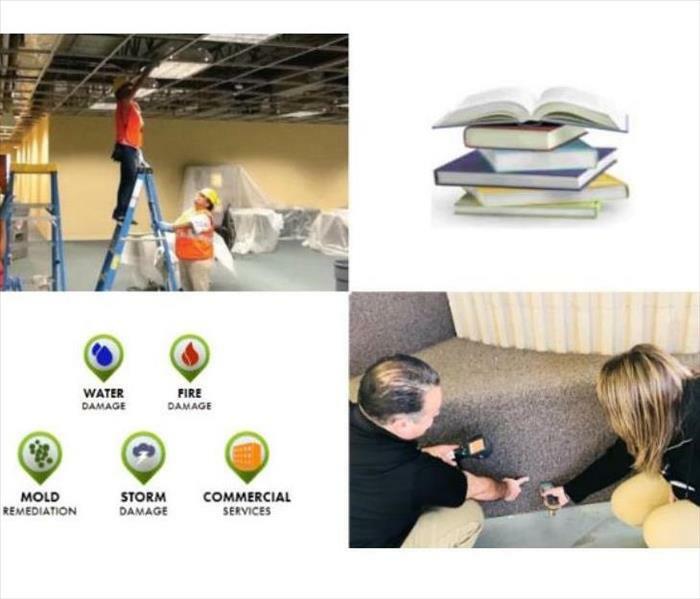 At SERVPRO of Aurora I know that our project managers, office staff, marketing team and even the owners are WRT IICRC certified. That means they know everything it takes to get water out of your home or business. We are not magicians; we can not save all carpet and walls, but we can certainly extract the water from the affected areas and remove any wall that is not salvageable, ultimately leaving you a clean, bacteria-free slate to work with. We even have a construction division that can help you get your home back to preloss condition. Do not waste time trying to clean up a disaster on your own or have the local neighborhood handyman clean it up, just call SERVPRO of Aurora and we will walk you through the process. You will be informed and updated of the restoration/mitigation process throughout the entire job so that nothing is questionable. We are your go-to! Give us a call even if you just have a question and we will be happy to help. Cleaning up after this Hotel flooded from a burst pipe. During the 2019 Polar Vortex, Madison, Wisconsin experienced plummeting temperatures of minus 26 degrees. Residents prepared for the storm, bundled up and took cover indoors, but that wouldn't stop the freeze from reaching inside. As the temperatures dropped, pipes burst inside homes and businesses. Home and business owners were facing a world of headaches and in need of professional restoration/mitigation services. A number of local restoration companies jumped to the opportunity to provide service for their community, unfortunately, there were not enough resources to provide service for everyone at once. Back in Parker, Colorado, a locally owned SERVPRO waited for the distress call. 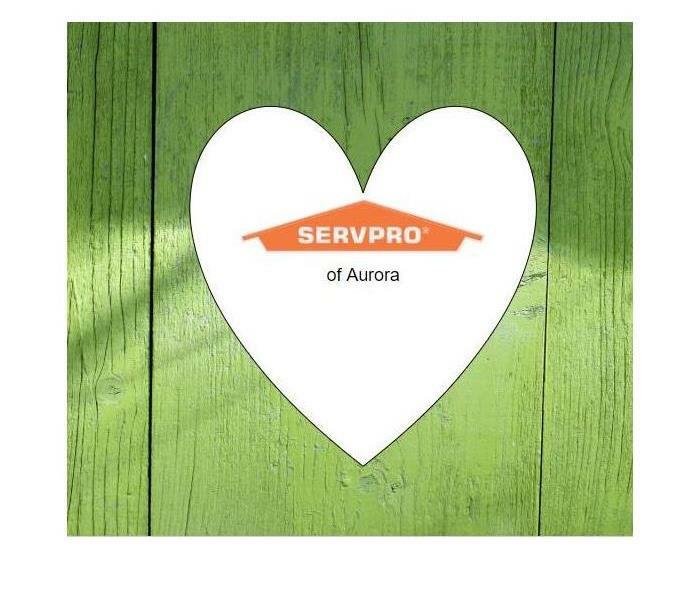 A little after 5 o’clock on February 1st, the crews at SERVPRO of Aurora received the notification that they would be traveling to Madison to provide restoration and mitigation services. The production crew packed their bags, filled the trailers with tools & specialty equipment and set out on the journey to Wisconsin. 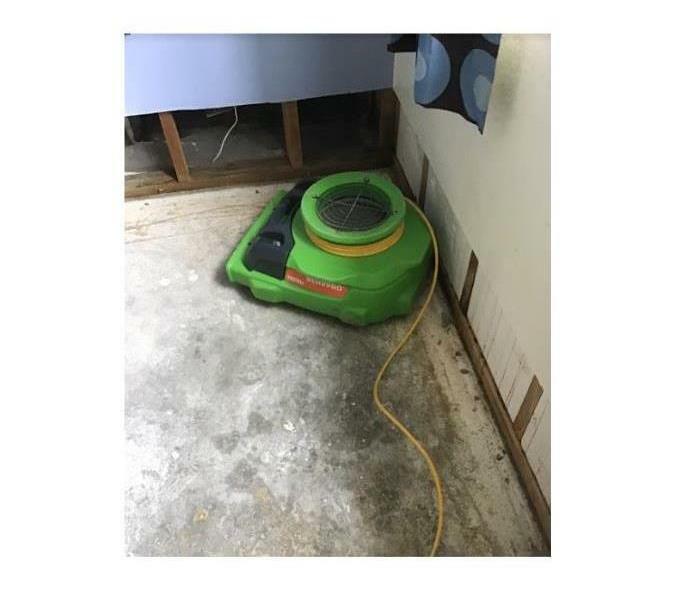 When a flood occurs, SERVPRO of Aurora professionals know that time is crucial. 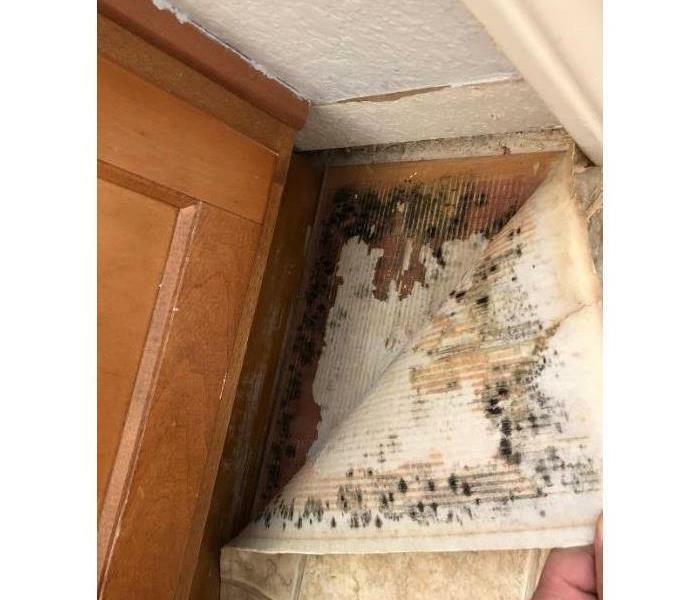 The longer floodwater sits and seeps into carpet, walls, and contents; the greater the chance is of mold forming and causing near to permanent structural damage. It is important to take action immediately after structure floods, if not you could be looking at a very costly restoration project. Dry out the wet areas using dehumidifiers and fans to move air around, discouraging the growth of mold. Freeze your assets or sensitive documents. The Camp fire of Northern California was one of the most deadly wildfires since the 1918 Cloquet fire. Local restoration companies were swamped with fire restoration projects, and only able to schedule restoration appointments weeks out. The Disaster Recovery Team at SERVPRO of Aurora was invited to Paradise California in order to provide fire damage repair & restoration services for home and business owners. The Disaster Recovery Team eagerly accepted the invitation, prepared their vehicles and set out on the road to Paradise. 3/6/2019 - Does Your Insurance Cover Mold?